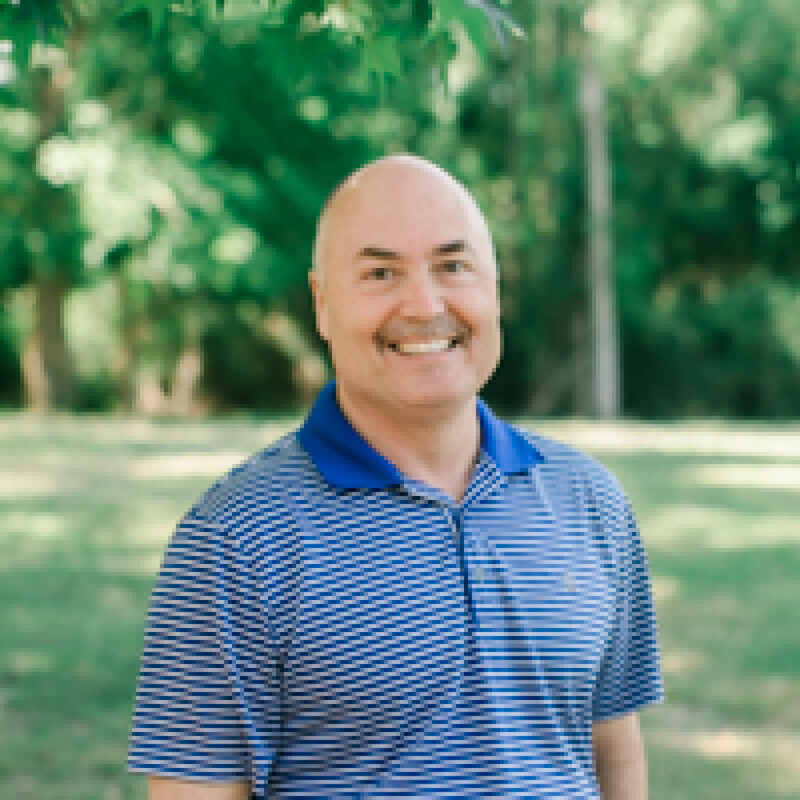 At Ridgecrest Baptist Church, we are committed to using the Word of God and the undeniable power of prayer to bring comfort and encouragement. If you are facing a situation in your life that you would like someone to agree with you in prayer about, know that we are here for you! We consider it a privilege to agree with you and lift you up in prayer, interceding before the throne of Grace for your needs, calling on the power of our awesome God to heal, comfort, and encourage. Pray With Us On Sunday. Each Sunday our War Room is engaged in praying over our pastor, our music ministry, our church body, our country and other needs that are brought to light as we let the Holy Spirit lead us. We believe that fervent prayer before God during all parts of service are an act of obedience and worship. 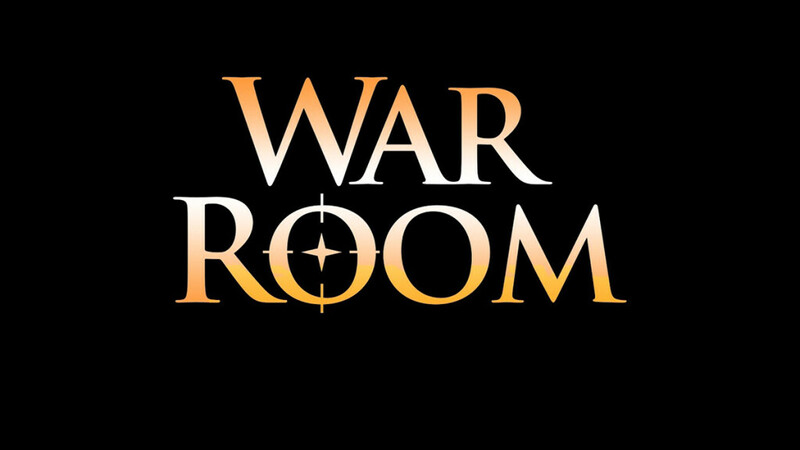 You too can join the War Room team. 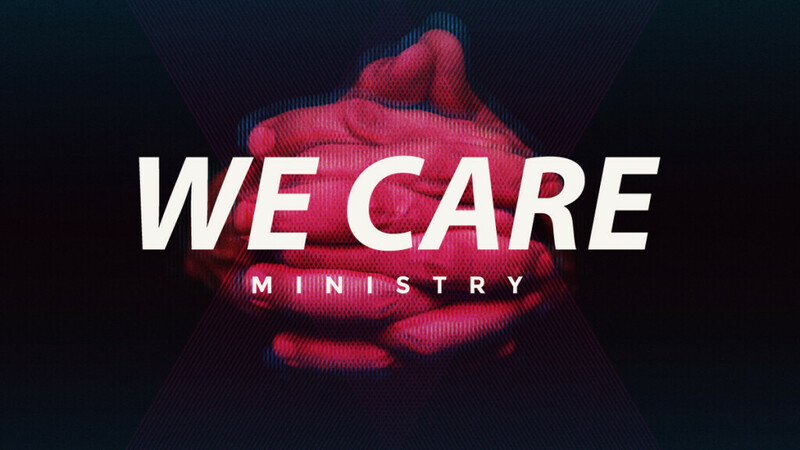 The We Care Ministry at Ridgecrest is a visitation ministry to our shut-ins. Whether they are still living at home or in a nursing home our team of volunteers visits each of these each month. Not only does our team pray with them but it is our goal to encourage them in their walk with Christ. The Better Together Ministry here at Ridgecrest is a ministry to our widows and widowers. We have three gatherings a year where we provide a meal, a time of worship, a special guest speaker or entertainment and give away lots of door prizes. If you are a widow or widower I hope you will come and join us. Our ministry staff makes regular visits to the hospital to visit any members who are hospitalized or others we are asked to visit who may be related to members or friends of members. We have a time of prayer and offer encouragement to these patients. If you or a loved one are hospitalized please make sure you contact our church office so we can get you on our list to ensure you get visited.